Intel’s Coffee Lake processors launched back in October, but if you want to run one of Intel’s latest chips – even the Core i3 models – you’ll need one of Intel’s enthusiast Z370 chipset-equipped boards. Modders have been hard at work to circumvent this limitation, and it seems they may now have succeeded. Can’t wait to make the jump to six cores? 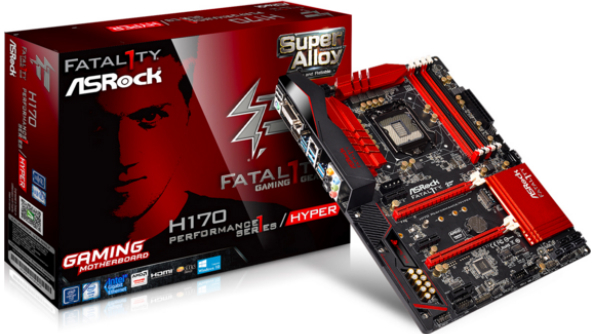 Here are the best gaming motherboards around. A group of modders have successfully managed to get Intel’s Core i3 8100 working on a 100-series board – the chipset intended for the Skylake sixth generation of microprocessors. Spotted by TechPowerUp, the modders outlined their efforts in a forum post over at overclock.net and have posted a guide should you want to follow in their footsteps. The mod requires various steps to get the eighth generation chip working in the older board, including tweaks to the UEFI, VBIOS, GOP driver, and processor microcode. As such, this board hack is not for the faint of heart, and not recommended for beginners or users afraid of bricking their components. This isn’t the first time that we’ve seen a potential workaround. 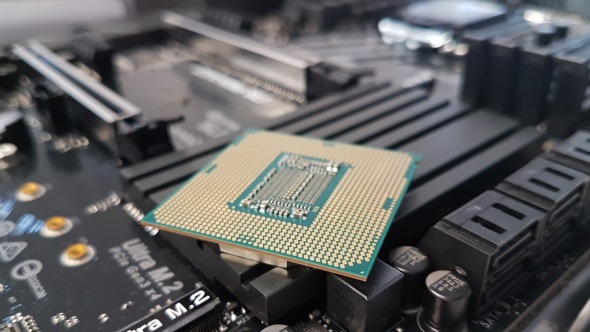 Late last year, a Baidu user successfully managed to get an i3 8350K recognised on a Z170 board – although the PCIe became a bit of a problem child remaining unrecognised on the modded system. Unfortunately, this same issue seems to be affecting all manufacturer’s boards with the latest workaround also – with the exception of manufacturer ASRock. Despite their boards not working with the current modifications, Asus indicated close to Coffee Lake’s launch that they could have unlocked backwards compatibility for Coffee Lake chips, if it weren’t for Intel locking the compatibility within their Management Engine. So far, however, we haven’t seen any manufacturers actually manage this feat for consumer boards – if it is indeed possible, said manufacturer would likely clean house in mobo sales. For now, these mods still carry some significant risks to your components, and could become a costly experiment if things go awry. Due to “higher power limits” the modders don’t recommend carrying out this procedure with Core i5 or i7 K-series chips, either – lending to Intel’s reasoning behind the lack of older chipset support with Coffee Lake. It’s not long now until Intel roll out their entire chipset range and launch the remaining Coffee Lake chips, which are expected to arrive between March and April. This launch will lift the costly or needless Z370 restrictions – and bypass any need for potentially risky mods – for users stuck with older chips that aren’t quite cutting it performance-wise.